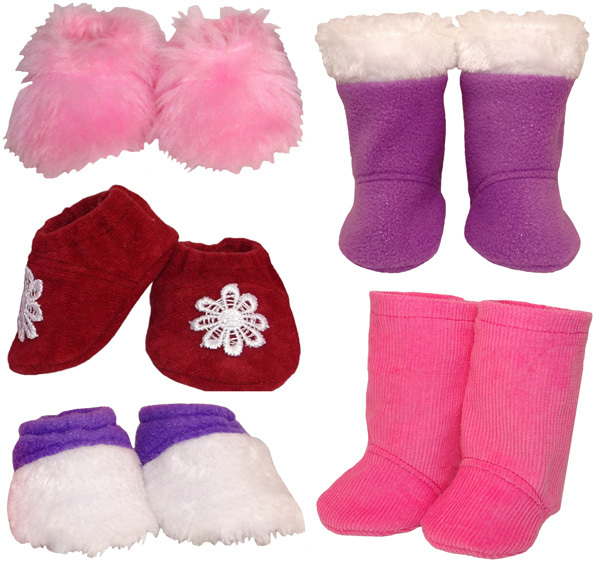 With this 3 Way Shoe pattern you can make a pair of shoes, add some faux fur in the toe piece or all over and create some warm and fuzzy slippers. Alternatively, you can make a pair of groovy boots with or without a fur trim! The pattern is quick and easy to make and can be made using a variety of fabrics. Mix & Match any combination of FIVE or more patterns and get 20% off!! . 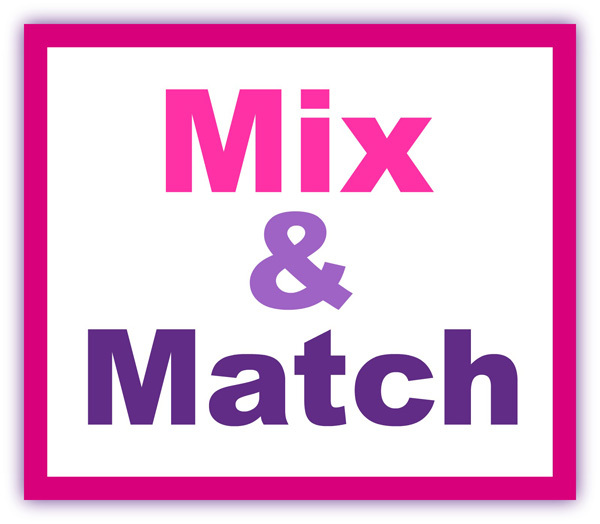 Yes, you get to choose which five and what size patterns make up your own special Mix & Match Bundle! Every American Girl Doll needs Underpants. Now you can make a new pair for each day of the week. As a Special Bonus Rosie has included an option to use lingerie elastic. 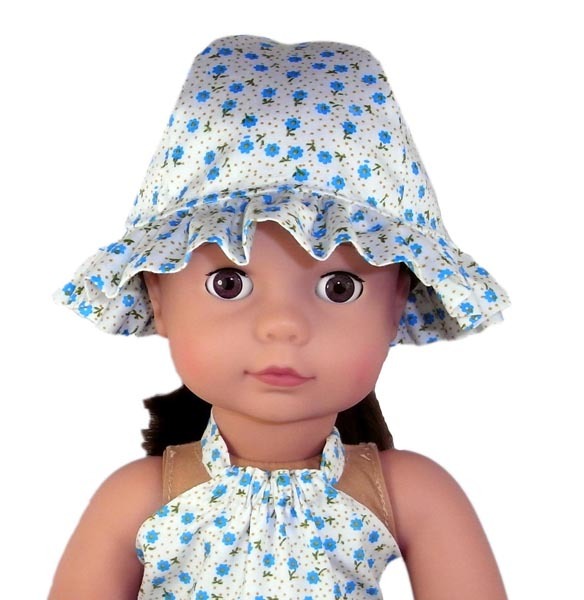 This frill hat is oh so cute and perfect for protecting dolly for the hot sun. This is a simply way to turn any pretty dress into a Fairy costume. Just add Fairy wings! LIFETIME access to pattern pieces + Instructions + Video tutorials! !